Fiano is a grape variety indigenous to Southern Italy, and as such, is well suited to the cooler maritime climate of Langhorne Creek. 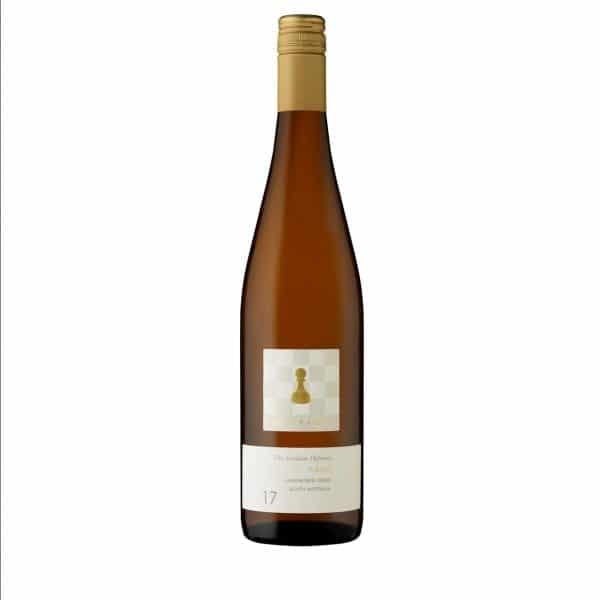 It has a aromas of pear, orange blossom, honey and toasted hazelnuts. 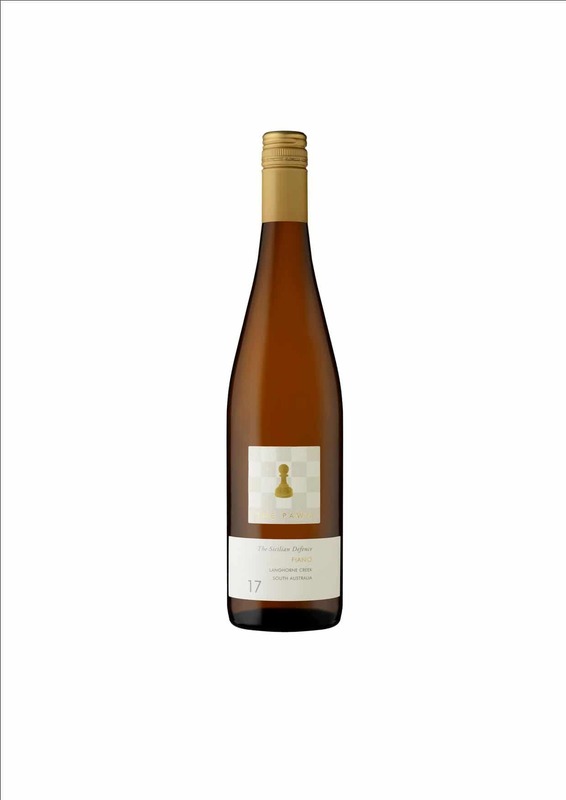 The palate is rich with paw, paw, citrus and spice and just enough natural acidity to give a clean, almost mineral like, savoury finish. This wine is enjoyable now, but has the structure and varietal pedigree to evolve beautifully over the next 3 to 5 years.